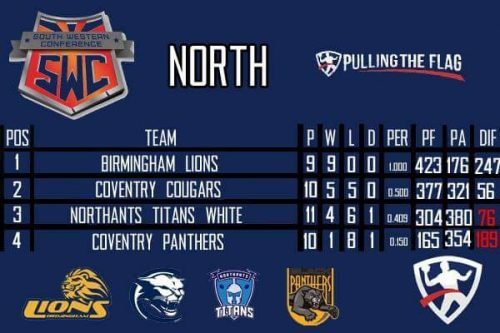 The Coventry Cougars Women’s teams are no strangers to creating history. They’re the current BAFA Opal Series National Champions. They were the first ever national champions. They’ve won it three times out of four since its history. They’re the first winners of the newly created Summer Series in 2016. 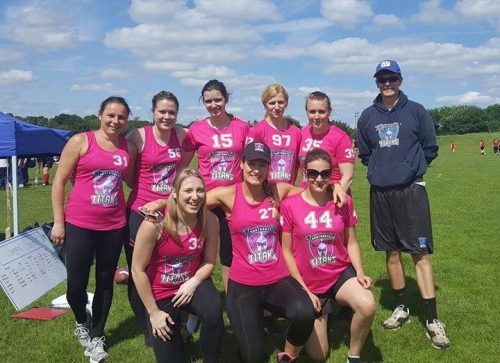 They were are the only women’s team to win a NuOla tournament in their gender bracket and beat a men’s team in the mixed category in 2016, in the Coventry Panthers. They were the first ever British club side to beat an international team, when they beat the Israeli national team at Big Bowl in 2015. 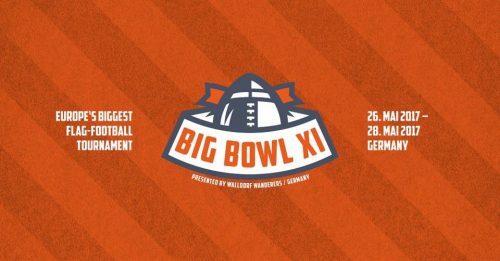 They didn’t have the best of times at this years Big Bowl, but now they’ve added a new record to their illustrious history. 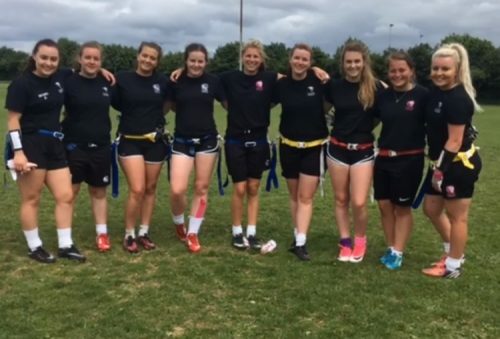 They are the first ever all women’s team to win a BAFA senior league fixture. Before yesterday, they had failed to record a win in the senior league, but had already given the likes of the Leicester Eagles, Hereford Stampede and Coventry Panthers a scare in previous games. This time around, at Earlsdon Rugby club, Coventry, the Cougars claimed their first scalp in the form of the struggling Leicester Eagles, winning 12-7. The Eagles took a 7-0 lead, but couldn’t take advantage and were pegged back by a Grace Conway touchdown. They then shut down the Eagles offence with some stingy defending and took the lead via the impressive Grace Conway once again. The Eagles couldn’t quite manage to get the momentum and ran out of time to comeback, giving the Cougars their historic win. What’s really impressive is, they played in the Summer Series the day before, racking up a 148 points in two games (they didn’t get to play the Manchester Titans, who were absent). Add the Big Bowl games and they played 13 games in 7 days, not including warm up games as well. The Hereford Stampede took some serious flak for not showing up at Big Bowl and not letting the organisers know and quite rightly so. We’ve finally got an answer from them and the reason seems to have come down to a lack of organisation of their travel arrangements. That’s pretty poor in itself, but doesn’t quite explain why they didn’t let the Walldorf Wanderers know of their absence? Surely they knew in good time this wasn’t going to happen for them? They even had their league games moved to accommodate their attendance in Germany. 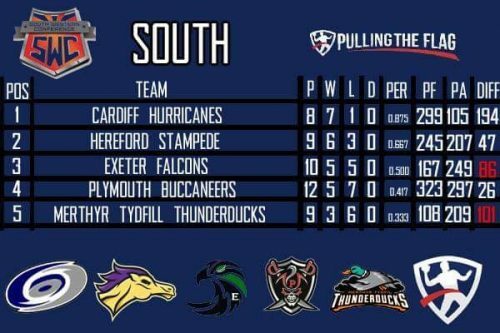 What’s even worse is they barely showed up to their league games, letting their impressive start go to waste with losses to the impressive hosts the Exeter Falcons 43-32 and Plymouth Buccaneers 52-9. They still have the advantage over the Falcons, but have allowed the Hurricanes to take back the lead in the SWC South. The Falcons seem to have sorted out their mini slump and looked pretty impressive on Saturday with their wins over the Stampede and Buccs, so the rest of the season could be really interesting in the South. 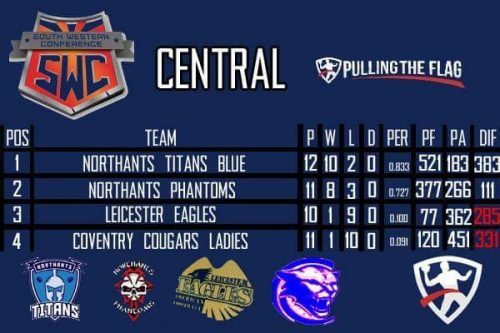 The Northants Titans progression as a club has been a real success story over the last 4 years or so. The Women’s teams have been one of the strongest teams out there for three years now, reaching the 2014 final only to lose to the Cougars. 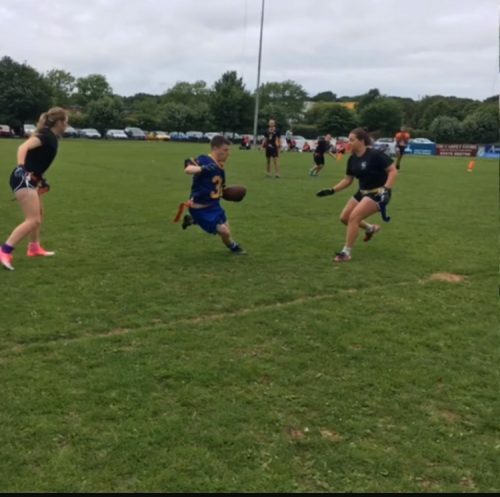 They started this years Summer in fine fashion with three wins over the Cardiff Valkyries 27-0, Iceni Spears 52-0 and Staffordshire Surge 28-0, scoring 107 points, with no reply. 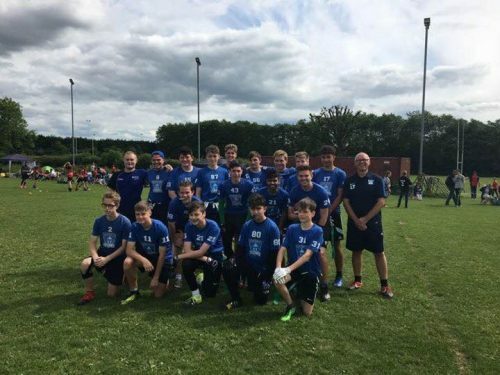 The Titans Youth team have also been impressive over the last three seasons, narrowly missing out at last years Brit Bowl finals to the Coventry Cougars in an epic battle. They’re hot favourites to go on and win the title this year and have started 6-0, after three wins over the Chorley Broadswords 53-0 , Leicester Huntsmen 46-0 and Coventry Cougars 27-7. Having been moved to the North conference, there were some questions as to if the stronger schedule would hinder them, but they’ve been on fire so far and certainly look like champions elect. The extremely talented Langley Voss looks like he’s a GB player in the making and once he turns old enough he will give the senior team another deep threat to go along side Nathan Coles at wide receiver. Their old rivals, the Buckinghamshire Wolves might have something to say about that though. Last year the Titans organisation split their senior team into two, thus creating the Titans Blue and Titans White. 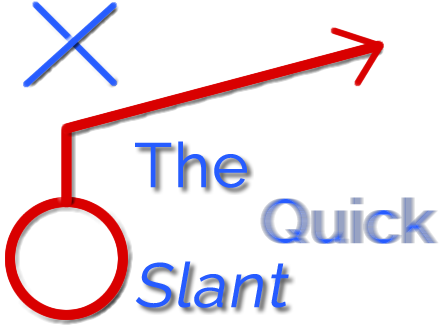 The Titans White maybe considered as their second string, but is loaded with talent. 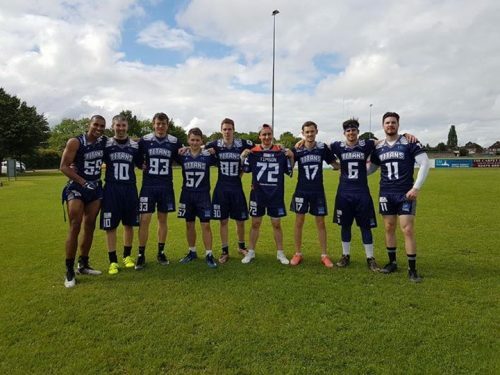 All three of the Tibbles brothers supplement their side and after a mixed start to the season, they got two fine division wins against the Coventry Cougars Mixed team, 53-41 and Coventry Panthers 34-27. 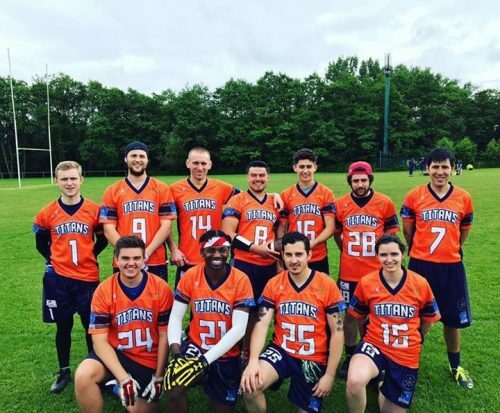 They also gave the Birmingham Lions a game too, losing 46-19. That leaves them half a game behind the Cougars for second place in the division and in with a real chance for playoff football. The Titans Blue team have been on a upward curve for the last four years too. Last year they narrowly missed out of making the finals after losing out to the Victoria Park Panthers in the seventh round of overtime. This year, they look strong again and sit at 8-2 and look to have shored up a SWC Central division title. They’ve got the head-to-head over the Northants Phantoms and it would be a major collapse if they gave away their stranglehold of top spot. The weekends games highlight their firepower with a 60-0 win over the Eagles, 39-27 over the Phantoms and a 69-6 win over the Cougars Women’s team. 2017 promises to be a big year for the Titans. Oh and that doesn’t even include the Outlaw Flag League they have yet to come. Third time lucky for the Waveney Wolves, as the last two times they were due to host a league game day, they didn’t have anyone make the journey at the under 12s age group. They did have the Northants Titans and Buckinghamshire Wolves attend last year, but they didn’t have an under 17s team at that point, so it was kinda like hosting a party and watching your best mate get off with the hot girl you fancied for years. 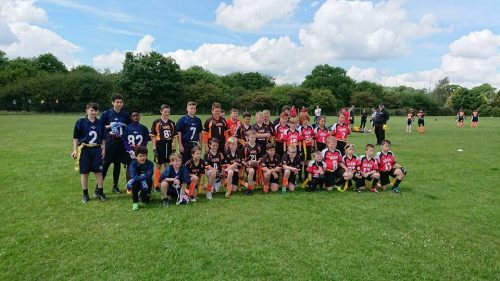 This time around though, the London Blitz, Warriors, Hertfordshire Cheetahs and Solent Seahawks did turn up and by all accounts have a blast. 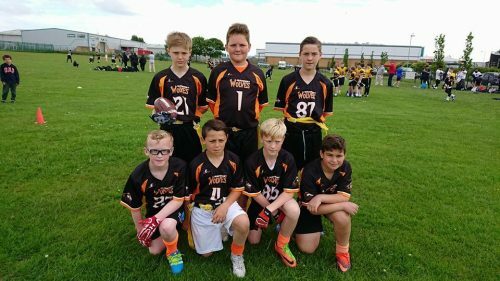 Not only that, but the Waveney Wolves under 12s have wrapped up a second conference title and booked their trip to finals. Yay! There is also a chance their second string development team, the Timberwolves could follow suit if results go their way. We are not sure if the Warriors and Blitz will travel to Solent just yet on the 17th of June. So they could get in by forfeited fixtures.